The supermarket giant has launched a smart packaging label to alert customers to when food is about to expire within ham packaging. Featured on Sainsbury’s own-brand seven-slice cooked ham, and formed part of its 10-point £10 million Waste Less, Save More project to reduce household waste. The label changes colour from yellow to purple the longer that a pack has been open and will slow down if the fridge is at a cool temperature. 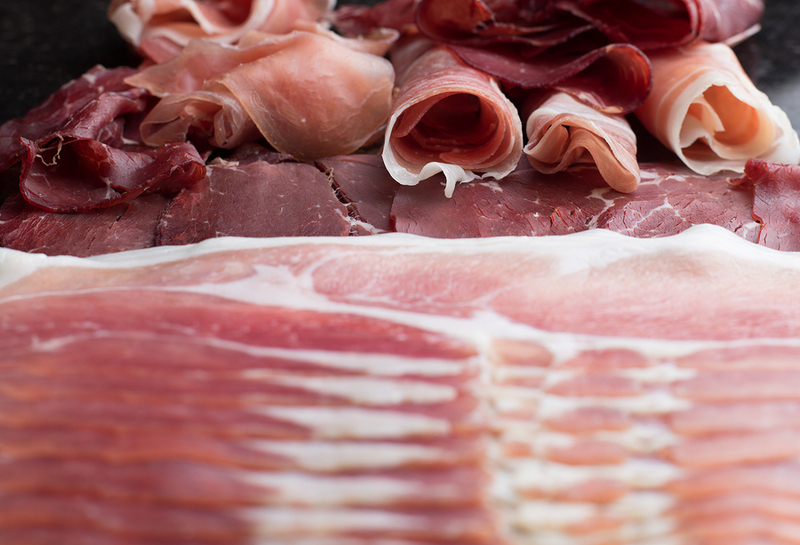 A pack of ham has the longest life when it is stored under five degrees. According to Wrap it is estimated that 1.9 million slices of ham are wasted in the UK every day at the cost of £170 million a year. The supermarket found that people were likely to waste the product because they didn’t know how long a packet had been in the fridge. We’ve all been there; when we’ve found a pack of ham loitering on the bottom shelf of the fridge and can’t remember how long it’s been opened for. Soon the supermarket is set to increase resealable and snap-pack packaging across 300 product lines and might introduce smart labels to other products across its range. In May Sainsbury’s also launched its “Banana Rescue” stations to encourage customers to make bread and pastries out of bruised and blackened bananas. Despite its efforts the supermarket had to concede that it had not actually achieved its target to halve food waste in a yearlong trial at one store, but said that it “looked forward” to the next stage in the journey.